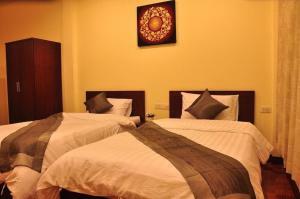 The Region is located in downtown Bangkok just a 5-minute walk from Wat Saket (Chedi Phukhao Thong). 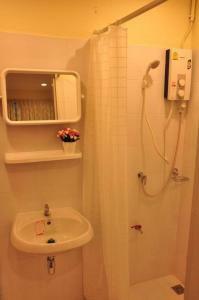 The hostel provides free Wi-Fi throughout the hostel. 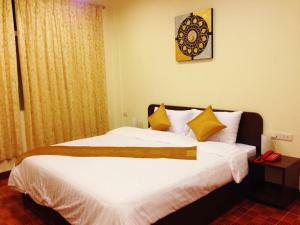 The hostel is located a 5-minute walk from Bobae Wholesale Clothing Market and a 10-minute drive from Hualumphong Station. 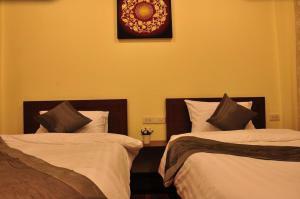 Woradit Palace Museum is located just 1 km away, while the Grand Palace is a 2.5 km away. 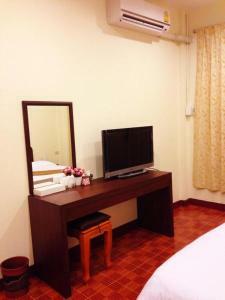 The rooms at The Region Bangkok are air conditioned and equipped with a flat-screen cable TV, a fridge and an en suite bathroom. 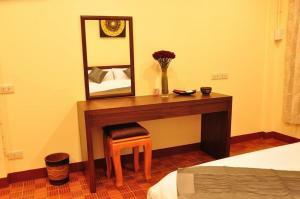 The hotel provides luggage storage and laundry services. For meals, there are several local restaurants located around the hostel. 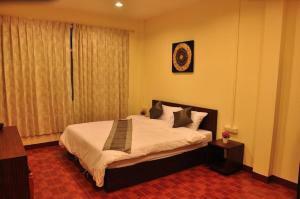 The room is air conditioned and equipped with a bathroom, a cable TV and a LCD TV. 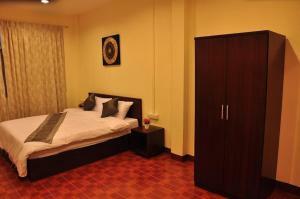 This twin room features a cable TV, an en suite bathroom and air conditioning.